New in New jacket. 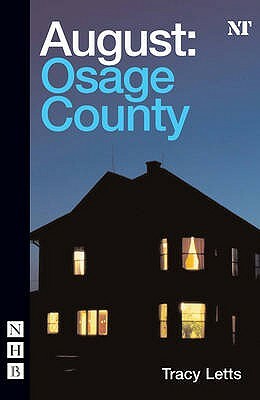 August: Osage County. Acceptable. EX-LIBRARY ALL DISC WORK FINE HAS LIBRARY MARKINGS ALL DISC HAVE BEEN BUFFED TO LOOK NICE IF NEEDED SHIPPED WITH DELIVERY CONFIRMATION SHIPPED FROM OREGON Used-Acceptable. Good. 1580819672 Good condition ex-library book with usual library markings and stickers.